BCA has over a century of experience supplying wheel end solutions in America. 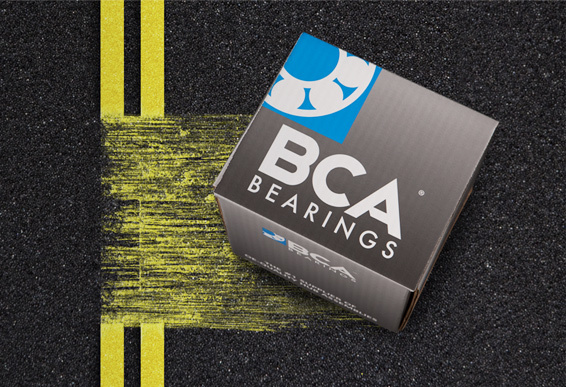 Since 1996, BCA has been owned by NTN, a global manufacturer of wheel hub assemblies and bearings. As the world’s third largest bearing manufacturer, NTN has 70 plants, 16 R&D centers and more than 21,000 employees worldwide. Founded in 1918, NTN brings 100 years of premium quality to our name. BCA's parent company, NTN, celebrated its 100th anniversary in 2018. We are proud to commemorate 100 years of manufacturing premium bearings. Just as we have been for the last century, we remain dedicated to producing the industry’s most extensive range of premium bearing products for the next 100 years. 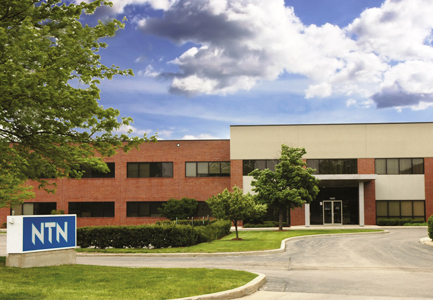 As the #1 supplier of OE engineered hub assemblies, we fulfill more than 30% of the demand for North American OE vehicle production from our Elgin, Illinois plant. This state-of-the-art 670,000 square foot facility - one of the largest manufacturers of hub assemblies in the world - provides automotive aftermarket customers with highly-engineered replacement parts that meet or exceed OE engineering expectations. In the aftermarket, this gives BCA the advantage of providing highly-engineered replacement parts that meet or exceed the OE engineering specifications. We leverage this expertise to offer comprehensive full-line coverage for both domestic and foreign applications. BCA's parent company, NTN, is celebrating our 100th anniversary in 2018. We are proud to commemorate 100 years of manufacturing premium bearings.